MIAMI, Fla.; May 8, 2012 — Attorney and former Judge Amy Steele Donner has joined Broad and Cassel’s Miami office as Senior Counsel in the Commercial Litigation Practice Group. Donner has served in the Civil, Family and Criminal Divisions of the 11th Judicial Circuit and has been honored to sit as an Associate Judge on the Fourth District Court of Appeal. 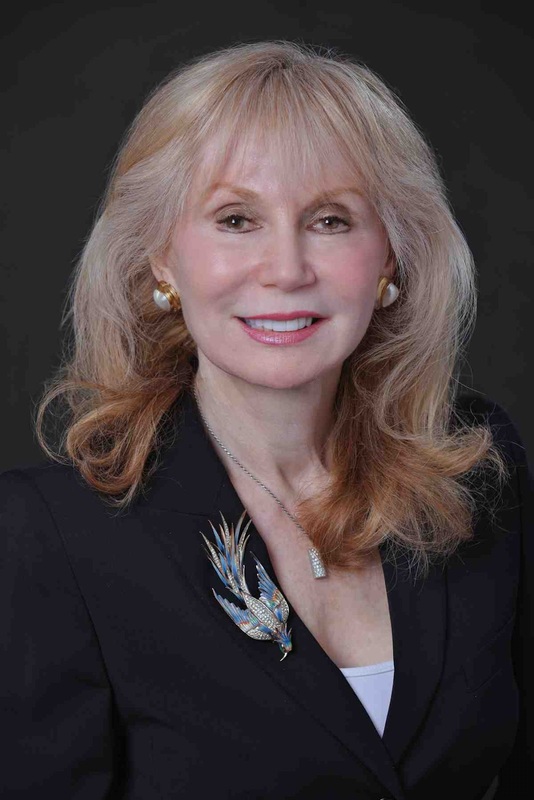 Judge Donner servedwith distinction and presided over some of Miami’s most sophisticated commercial trials. She graduated from the University of Miami School of Law and also received her Master of Laws in Taxation.